Antenna was the first private Television station in Cyprus and already counts 24 years of dynamic presence in the market. Since its formation, the station has been the leader in Television ratings in both its news bulletins as well its local and foreign entertainment programmes which range from daily series, to shows and blockbuster films. The Company has also formed ANT1 Radio in 1998 and an online presence, ant1iwo (antenna internet world) in 2012. ANT1 Radio’s main focus is the entertainment aspect with high-quality programmes attracting tens of thousands of listeners at any time of the day. 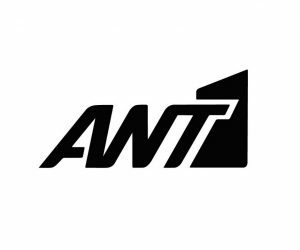 Ant1iwo covers breaking news, sports and lifestyle news, broadcasts ANT1 TV and Radio streams for free and provides a high-quality Video On Demand service for the Company’s television programmes.